This year's Award Banquet will be held on Wednesday, March 27, 2019 at Pace Academy. Click here to register. Congratulations to the 2018 Silver Beaver Recipients! Click here to RSVP to attend the ceremony. 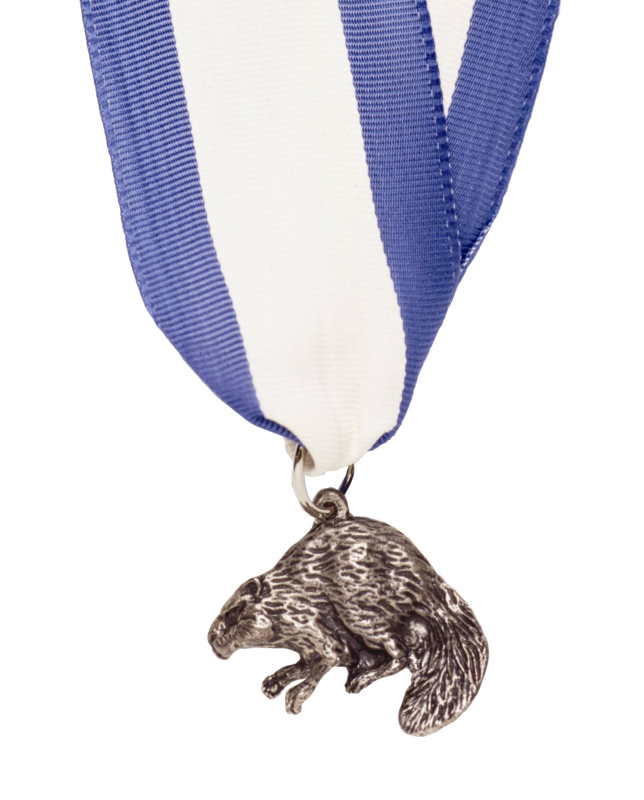 Click here to view a list of prior Silver Beaver Award winners. Contact Veronica Bramlett to submit a nomination or for more information.